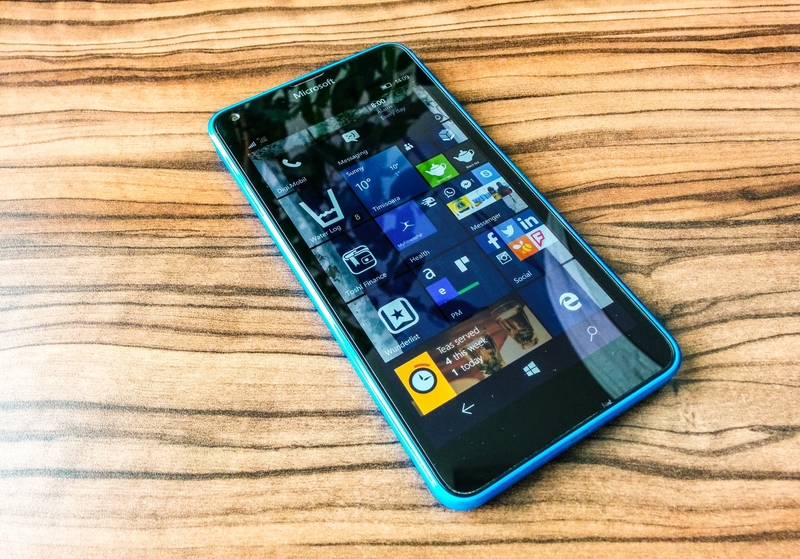 Windows 10 is a great OS on desktop PCs and I think it will be a great OS for phones too. Since I’ve been a heavy iPhone and Android user in the last year (iPhone 5S/6S & Nexus 5), I want to give Windows 10 Mobile a fair try-out now. For the past few months, I’ve been wondering when the new OS will hit the market so I can install the OEM build of Windows 10 on my Lumia 640 LTE. 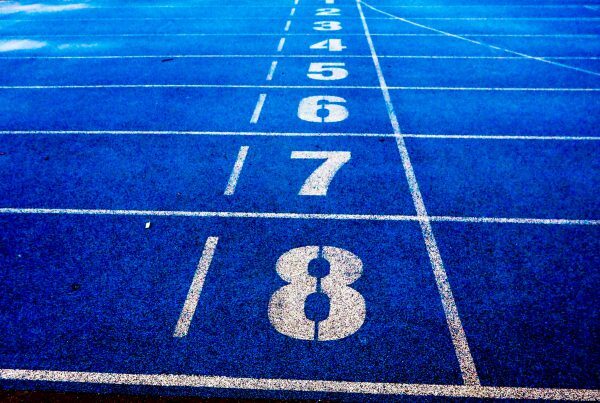 My waiting was in vain though and I gave the Insider Program another try, but this time on the Insider Slow track. Last Spring I installed Windows 10 Mobile on the Insider Fast track and it was quite buggy, crashing often. All-in-all, not a something I would want to use on a daily basis, so I uninstalled it after just a few days. Now, the build I am currently using is a completely different story. Installation was quick and painless (takes around an hour until completion, though). I really like it! It is very snappy and has a fresh new user experience compared to Android and especially iPhone, where everything seems to be a bit outdated, in my opinion. 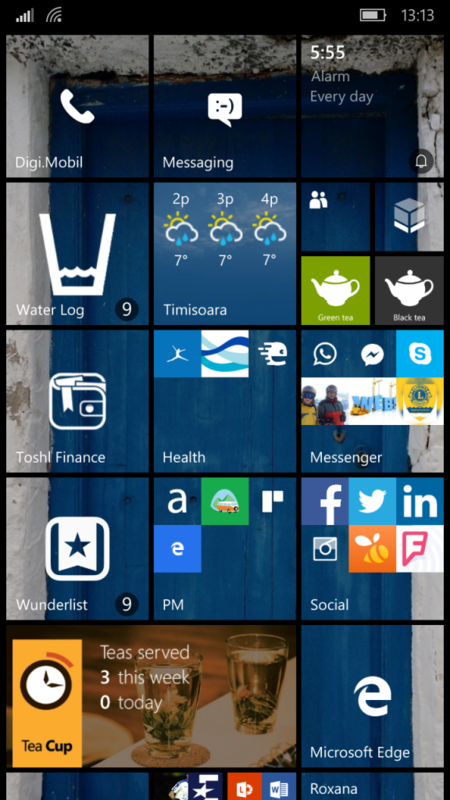 One of my biggest issues with Windows Phone was background app refresh. You could only have a fixed number of apps running in the background, and those were only updated at a time interval… Bad things. 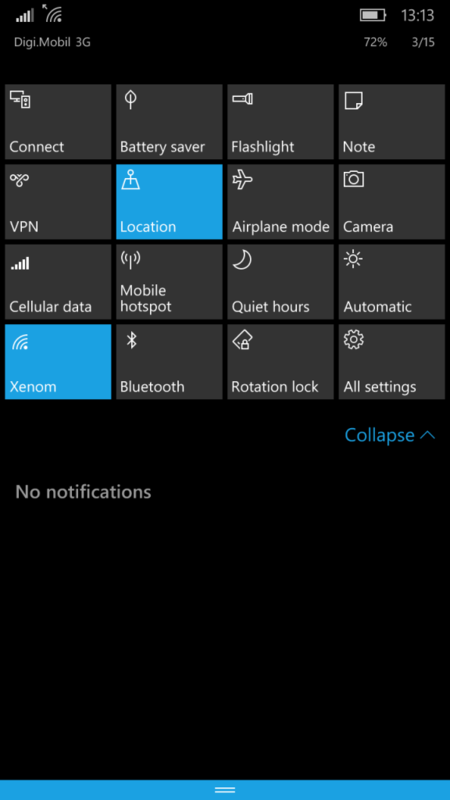 Now this issues is fixed and W10M is updating all your apps in the background. Therefor, you will receive all notifications on time and be happy that you have a phone you can rely on. 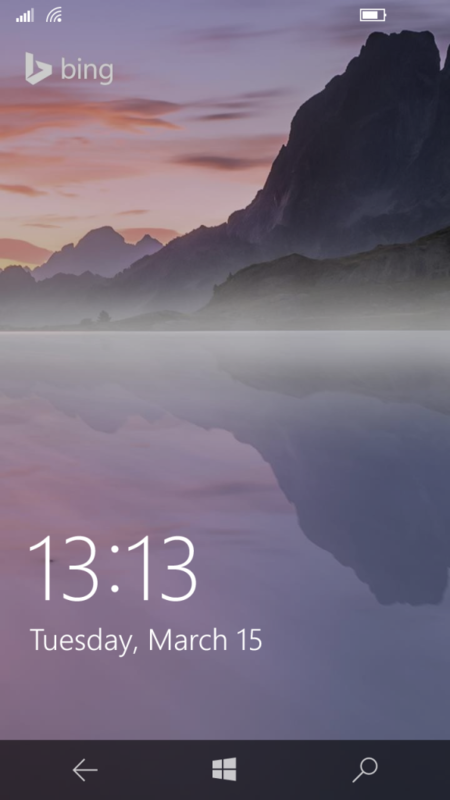 The lock screen is almost the same as the one on Windows Phone 8.1. The daily Bing image ist still a great feature. In-line replies are very nice and notifications are very customizable. 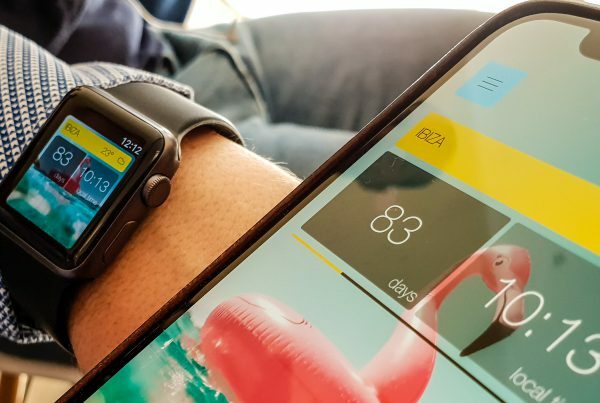 Each app can be tweaked to behave just the way you want it to. The settings app has been completely redone. 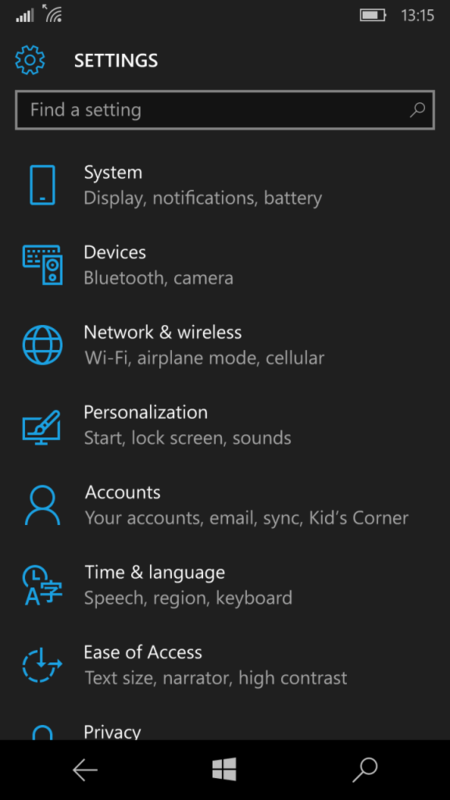 It resembles the Windows 10 Settings page on the desktop now. 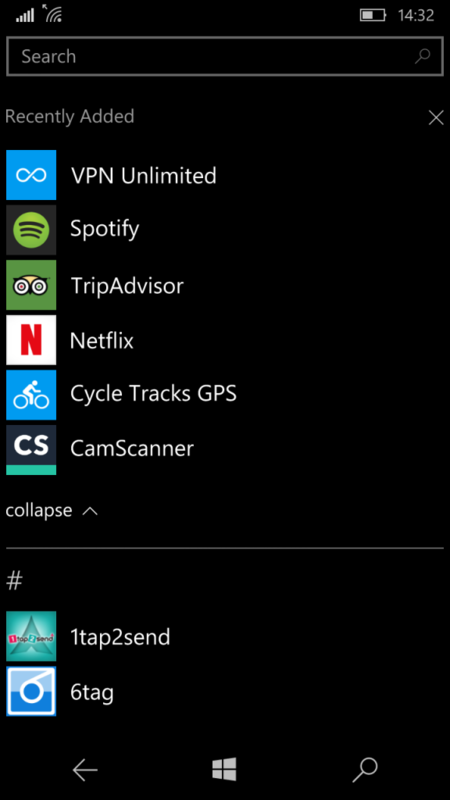 The apps menu now displays recently installed apps on top. Tiles, tiles and more live tiles. Love ’em! I am still waiting to test Continuum and get the latest Windows 10 Mobile build to see what’s new. I strongly believe Microsoft is on the right track with its operating system and with its market leading dev tools. Unfortunately, Windows 10 still lacks the user-friendliness of iOS and Android, especially in the app store. It looks good, very clean and simple.